The luxury ski chalet operator, Lagom, recently launched its scaled-back approach to consumption as a way of encouraging customers to make more ethical choices. 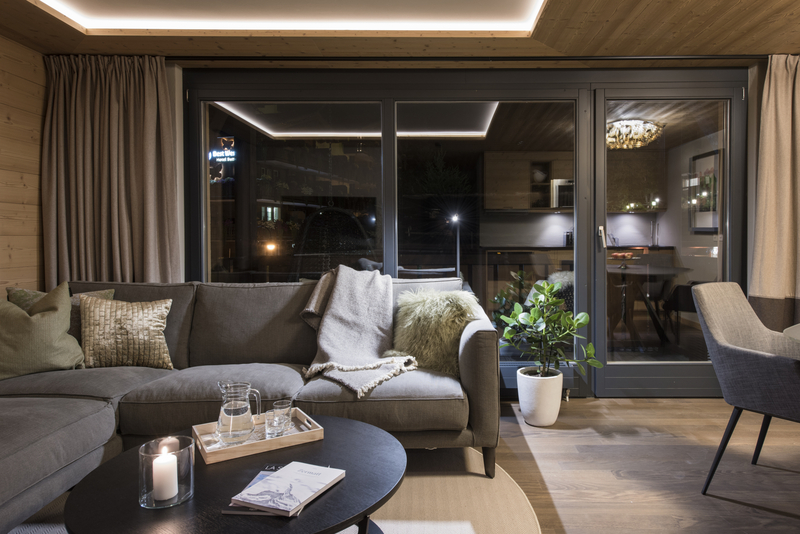 Already operating in Zermatt, Lagom has plans to roll out its unique pricing strategy in resorts across Europe. As part of its service, Lagom gives guests the option to consume less during their stay in one of its luxury apartments.